Open Monday-Friday 8:00am – 6:30pm (closed bank holidays). Appointments are available at Adelaide Surgery on Saturdays and Sundays from 8am-8pm. 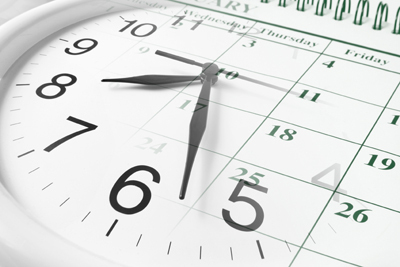 Out of hours is the time between 6:30pm and 8:00am and bank holidays, when the Surgery is closed. You will see that there are many ways of getting the right help and advice. Ring 111 between the hours of 6:30pm and 8.00am (including weekends). You call is triaged to a doctor is most cases and there are GP appointments available at the Royal South Hants if the triaging doctor feels you need to be seen. The local Out of Hours service is contracted by Southampton City Clinical Commissioning Group http://www.southamptoncityccg.nhs.uk/ and you can write to them at: Southampton City Clinical Commissioning Group, NHS Commissioning HQ, Oakley Road, Southampton SO16 4GX. Minor Injury Units are for non-emergency injuries and illnesses. Getting treated at a Minor Injury Unit helps free up Southampton’s Emergency Department to deal with treatment for those who need it the most. Do not call first, just turn up in person for physical injuries such as cuts, grazes, sprains and small fractures - you do not need an appointment and more often than not you may be treated far quicker than going to A&E.